Do you love burgers? So this game is for you! 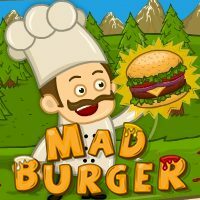 You have to help a chef cook to throw the burger as far as possible. Try to feed the hungry customers!